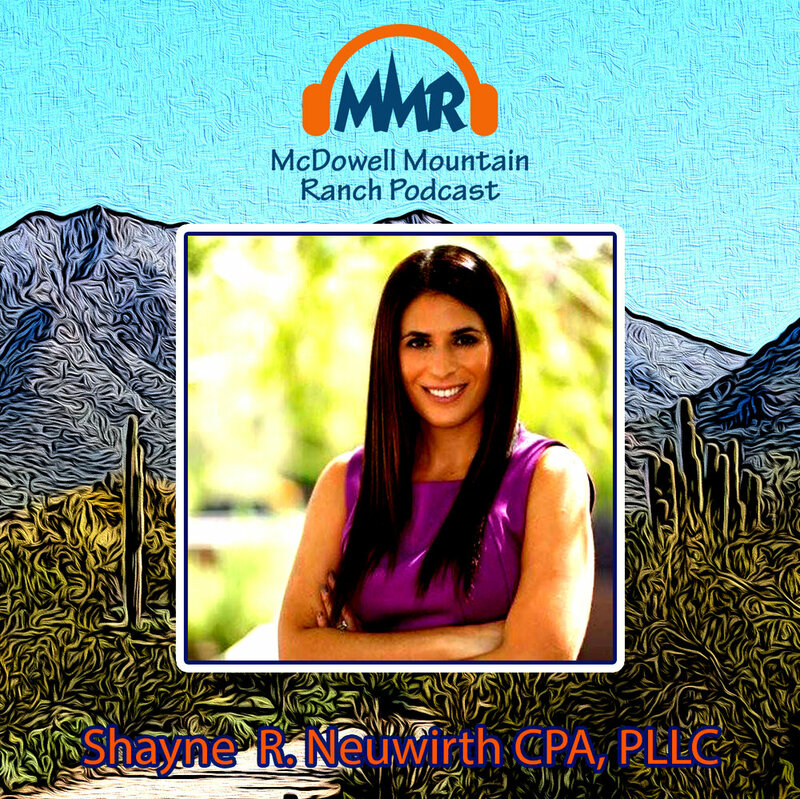 Shayne R. Neuwirth CPA, PLLC, the #1 CPA in Arizona joins the show to talk about tax season. Recap on the 80's Prom and how much they raised for DCMS and more. If you are interested in being the producer of the MMR Podcast, please email mmr@shoopmedia.com. If you have any questions for guests or know someone would be a great guest, please email mmr@shoopmedia.com.